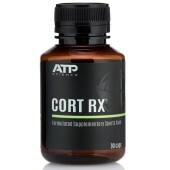 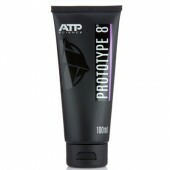 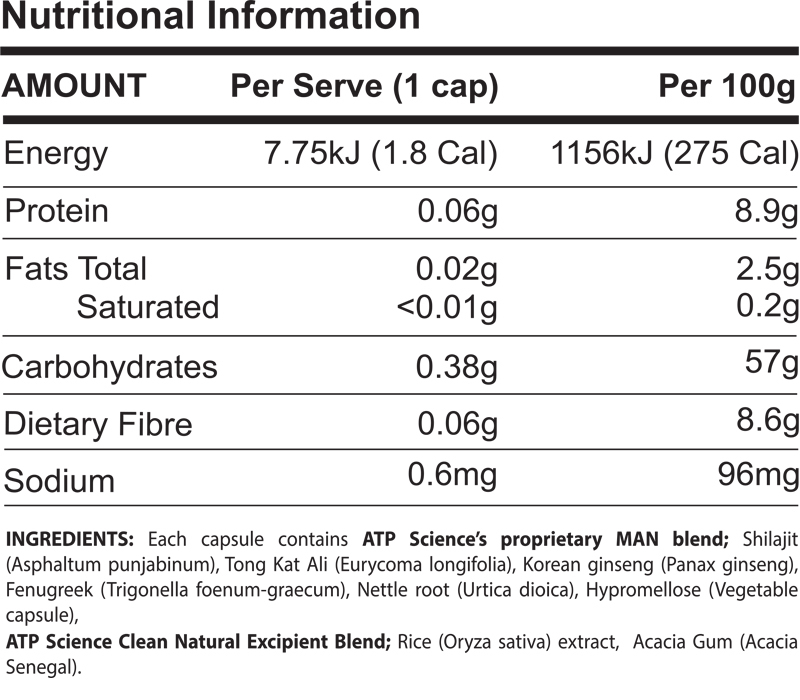 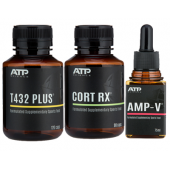 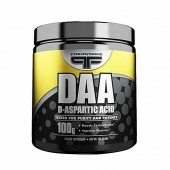 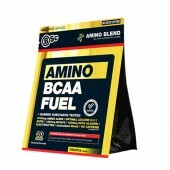 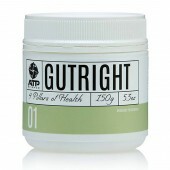 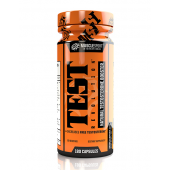 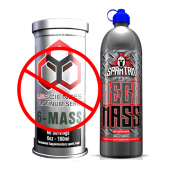 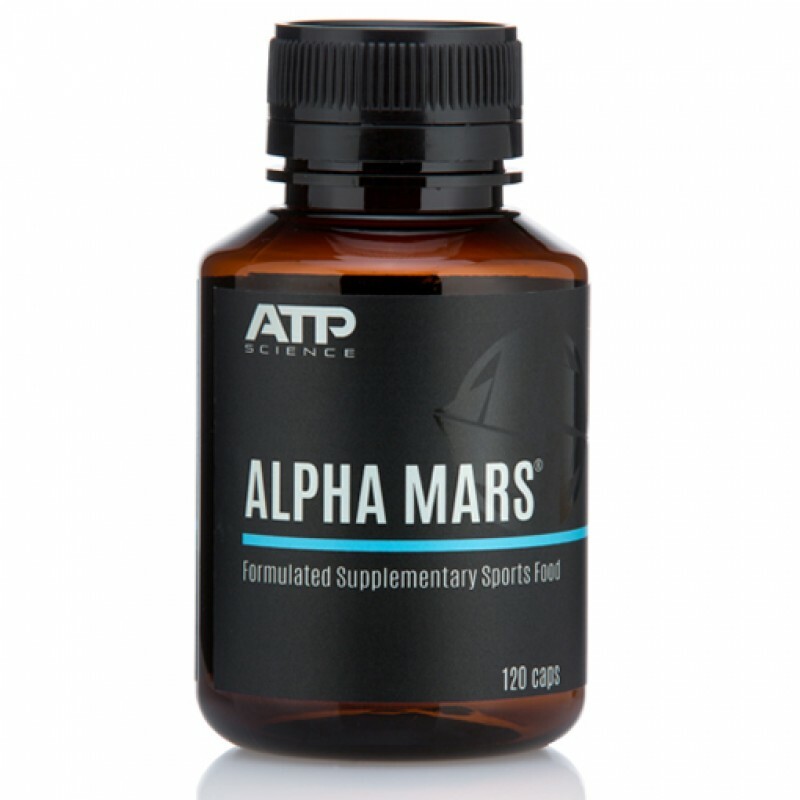 ATP Science Alpha Mars is a supplement designed to provide you with the optimum gains and results. 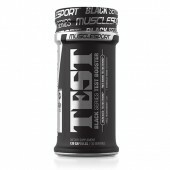 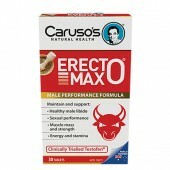 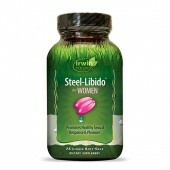 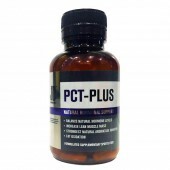 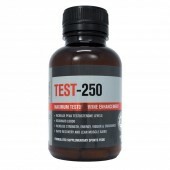 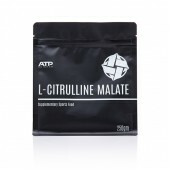 It is made through the combination of clinically proven ingredients that may support men's health in the most natural way. 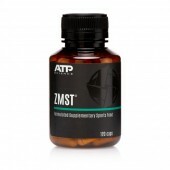 The key ingredient that ATP Science Alpha Mars boasts, is Shilajit. 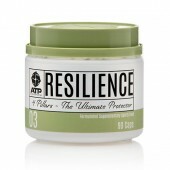 Traditionally, Shilajit is a powerful ingredient for building and rebuilding, anti-fatigue, anti-aging purposes and improving resilience. 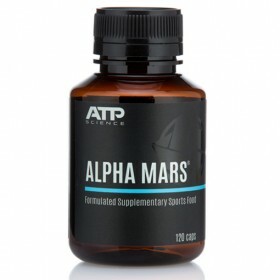 Unleash the Alpha within you with Alpha MArs. 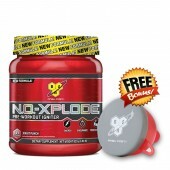 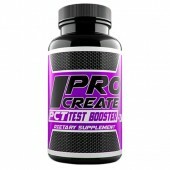 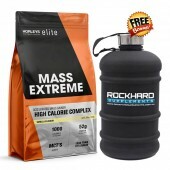 Available right here at rockhard Supplements!